If you are feeling more adventurous and tried and tested luxury trips you might want to try camping again in more adventurous ways to camp. Camping is one of the most exciting trips of all. It is an experience that you will remember forever, provided that you take the right camping supplies with you to make your journey comfortable. As camping is quite a different adventure from other trips, it’s packing too requires a lot of thinking and right choice. You just cannot pack anything and carry it with yourself. You need to make sure that you have everything with you, and at the same time, it should be easy to carry too. This is what makes packing for a camping trip an extremely tricky task. If you too have planned for a camping trip, it is very necessary to have a checklist of the camping supplies you would need to carry. So here is all the information that might help you. 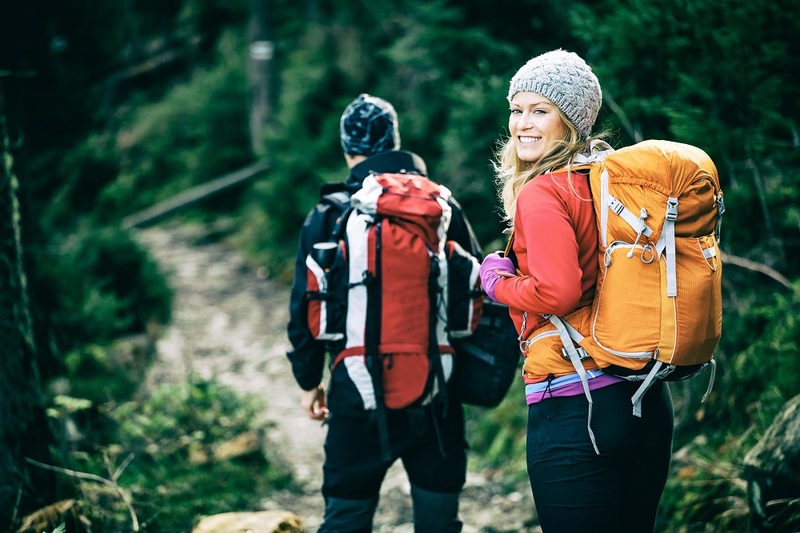 A nice bag pack – The most important thing for your camping trip would be your bag pack. It should be of excellent and sturdy quality, yet it should be light in weight. As you have to carry this bag pack on your shoulders most of the time, it should be comfortable with the correct balance. It should also be spacious enough with lots of pockets to keep your supplies organized. Therefore, it will be a good idea to go for a reputed brand that has a nice range of bag packs to suit your needs as well as your budget. This will end up in the right selection. A good quality tent – Once you have selected your bag pack, you need to look for a camping tent as well. Now, what most people do is that they buy any kind of low-quality tent and regret at the last moment. So, keep away from any kind of cheap stuff but rely on the good quality tents only. This tent would be your abode during your trip, so it should be sturdy enough to keep your protected from adverse weather conditions. There are a lot of shops in the market which sell camping supplies. From there, you can find nice tents to suit your needs. Choose the one which can accommodate the desired number of members you are traveling with. The choice depends on you, whether you want to stay alone in your tent individually or have one tent for all the members. A sleeping bag – Your sleeping bag would be extremely important when going for a camping trip. There are different kinds of sleeping bags available in the market, like the synthetic ones, down filled ones, fabric ones etc. It is up to you as how much you wish to spend and the kind of sleeping bag you are looking for. Usually, people tend to prefer the down filled one, as it is soft, it provides a lot of warmth and is a durable choice. But your choice entirely depends on your personal choice. For instance, if you are going to an area that is prone to receive rainfalls frequently, then give due attention to the bag’s waterproofing system. But you can overlook this aspect if you are going to a dry area. So, take a look at the sleeping bags available in the market, and buy an appropriate one for yourself. 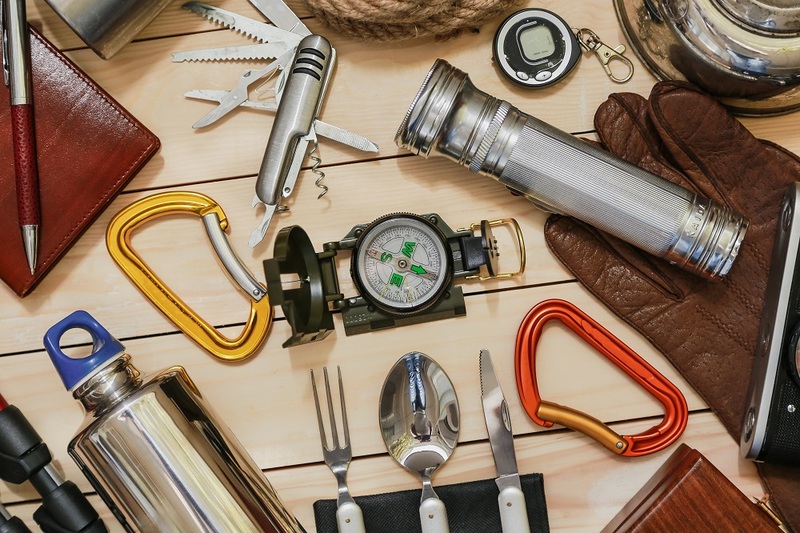 Camping gear – Last but not least, you need to carry different kinds of camping gears with yourself too. For example, you would need the camping chairs so that you can sit and relax wherever you want. Then you would need a camping heater as well for cooking purposes. Camping cots are also quite useful and prove to be very handy. Do not forget to carry a first aid kit with yourself, as you might need it any time. Other important camping gear includes a torch, foldable pocket knife, best quality camping shoes, direction compass, a fire starter etc. 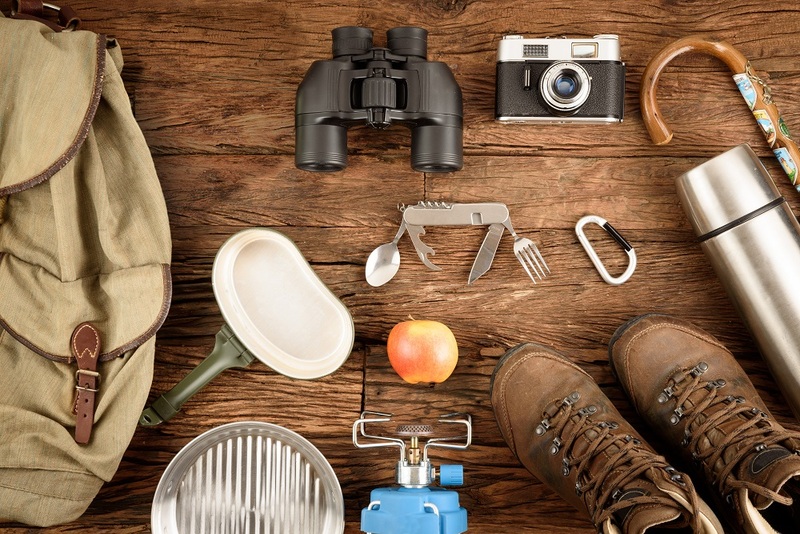 With all these things in your camping bag, you can really have a nice and comfortable camping trip.